Inventory management is not much trouble if you are just starting out your WooCommerce store. You have just a few products, you know where you are procuring it from. You know who is buying it too. Things are easy. But as your store grows, it all becomes complex. The demand for your products increases and your sole supplier is not able to meet it. You look for other suppliers and distributors, and in no time you are in a complex web of supply chain and logistic hurdles. This is the exact point when you need the help of an efficient inventory management tool that will help you keep everything organized and sane. This article looks into some of the benefits of choosing an inventory management solution early on, and some of the efficient tools currently available. It helps in bulk updating stock quantity and stock status of multiple products at a time. If needed you can print the stock report of your store as well using this plugin. You will be able to view a list of your products and variations with their stock status using this plugin. The single site subscription of this plugin would cost you $49. The 5-site license is $79 and the 25-site subscription is $149. 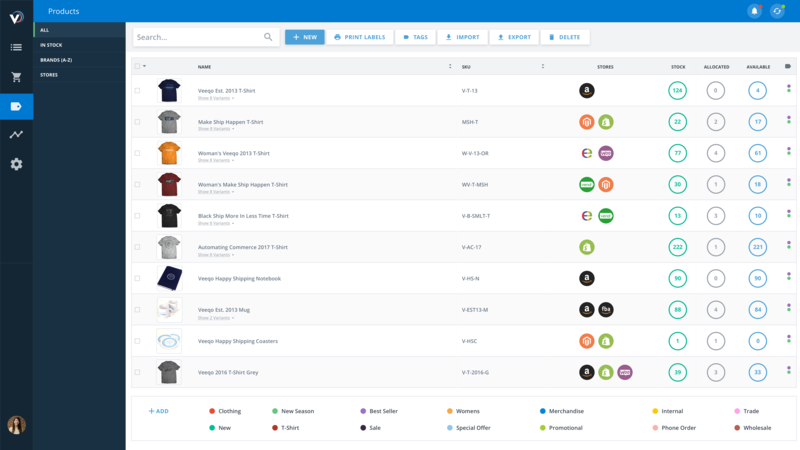 This is one of the most popular inventory management solutions available for WooCommerce. It is a comprehensive tool that helps you deal with the rising demands of a growing business. TradeGecko automates stock updates, stock adjustments and purchase orders for your store. Its inventory software syncs your sales with multiple aspects of your store such as stock level, invoice, and delivery. It provides ample tools to launch your own wholesale business by creating a wholesale price list for your products. The detailed reporting and analytics tools would provide valuable insights on your growing customer base and profits. Some of the recent updates of TradeGecko have provided new features and functionalities like exporting stock movements, order rerouting, Demand Forecasting, TradeGecko for Manufacturing, etc. TradeGecko manages to keep itself simple to deal with, even though the data it is dealing with the back end is quite complex. 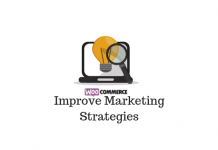 The smooth integration with WooCommerce makes sure that your focus stays right at the core of your business. It helps you sell in multiple channels at the same time without hassles. You can even integrate more than one WooCommerce store into a co-ordinated inventory system. It also helps with routine tasks such as creating purchase orders and integrating procurement. In addition, it helps with product tracking and keeps you updated about the expiry dates of perishable products. Creating product bundles and subscriptions are a major sales strategy when you maintain a WooCommerce business. TradeGecko, with its seamless integration of multiple store aspects, provides you valuable insights to create subscription product kits or grouped products. Accounting for your store is another tedious process that you would get help from TradeGecko. Cloud-based accounting systems like Xero and Quickbooks, which are popular globally among small businesses, is integrated with TradeGecko online. TradeGecko also has a free mobile app that would help you to create and manage orders, along with monitoring your inventory. Once you integrate TradeGecko with your WooCommerce store, your operations will be like clockwork. A customer places an order on your store. TradeGecko creates a sales order and generates an invoice for it. It ensures the order is paid for and shipped to the customer and updates that on the system to adjust the stock level accordingly. At any point in time, you can get customized reports providing diverse insights from low stock items to periodic profit margins. It helps you sync multiple sales channels. You may be selling from your WooCommerce store, a wholesale unit and on a third-party marketplace. TradeGecko will help you capture data from all these channels so that you can control them from one place. It provides more accuracy in a time-efficient manner. By avoiding human errors, it provides more reliability to your business. At the same time, it improves the speed of operation also considerably. 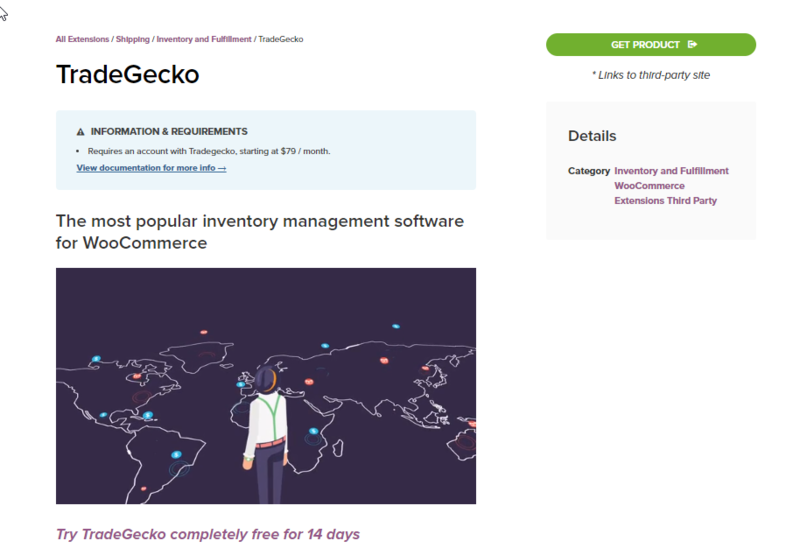 You can integrate TradeGecko on your WooCommerce store for a free trial period of 14 days. After that, you can opt for a plan that suits your business model. There are different plans starting from $39 per month (for the Founder plan). You can learn more about TradeGecko here. Veeqo is an all-in one commerce software that helps retailers manage orders, ship to customers and manage inventory. Just connect your WooCommerce store(s) to Veeqo and your inventory will be synced in real-time, keeping inventory accurate across all of your sales channels so you never oversell again. In addition to managing inventory, Veeqo helps with order processing and fulfillment as well. Manage your inventory from anywhere on desktop, mobile or tablet. 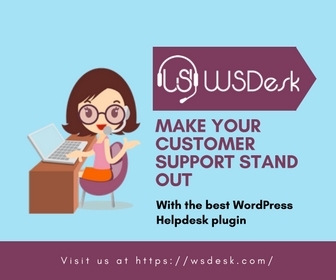 This option is a free plugin available in the WordPress plugin directory that you can download. It helps you manage stock for simple and variable products. 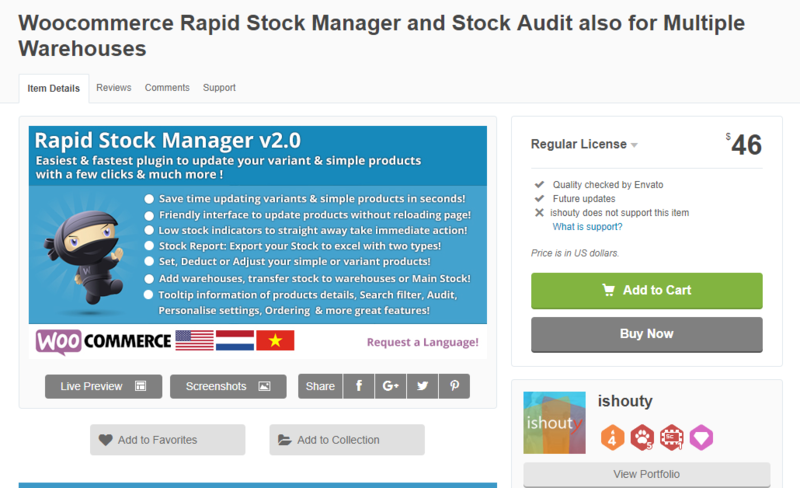 With this plugin, you can manage stock, stock status, back orders, regular price, sale price and weight for each product and variation. The color-coded user interface gives you a clear idea about stock status, and you can promptly take action on any critical status. 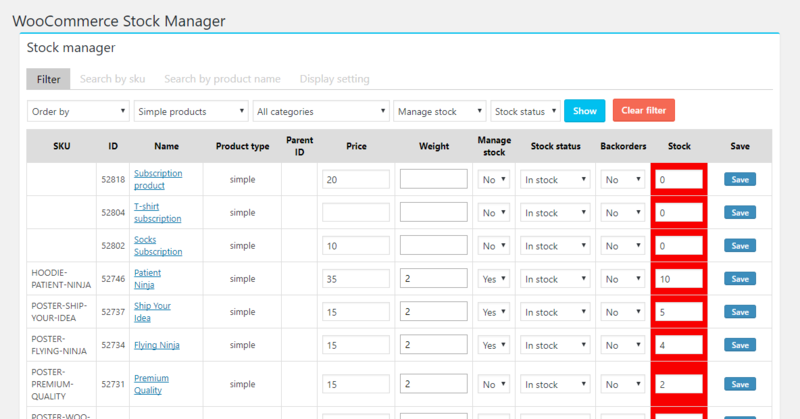 You can filter products by various criteria such as product type, category, stock status, etc. The plugin also allows you to export all stock data from your store into a CSV file. You can edit the CSV file according to your requirements and then import it back to your store. Once you install the plugin, you can find a section exclusive for this plugin on the WordPress admin panel ‘WooCommerce Stock Manager’. The plugin integrates with your available stock data and displays the detailed information on your current stock. You can edit this information easily from this page without the need to go to the product detail page. With this plugin, you will be able to import and export CSV files with stock data. The plugin has over 10000 active installs on WordPress with 25 five star reviews. The simple layout and easy set up definitely contributes to its popularity in the community. This plugin helps you with the option to update the stock on your WooCommerce store quite easily. You can update the stock automatically while adjusting with the existing stock levels. this way, your customers won’t face any hassles when they purchase a product at the same time you update the stock. The low stock indicator will alert you when the stock of certain products go beyond certain lower limits. You can export stock reports to an excel file if required. The detailed stock report is available with data on who edited the stock last and to what quantity. With this plugin, you can integrate stock across multiple warehouses and print transfer receipts as well. You can also customize the view of the plugin, to display according to your preferences. You can purchase this plugin with a regular license from code canyon for $46. Check their license terms to understand more. 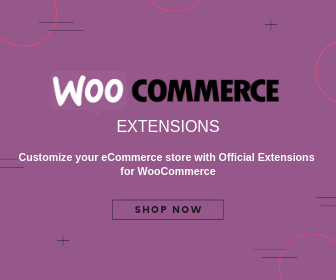 As you know, WooCommerce offers great flexibility to incorporate features that are not available out of the box with it. 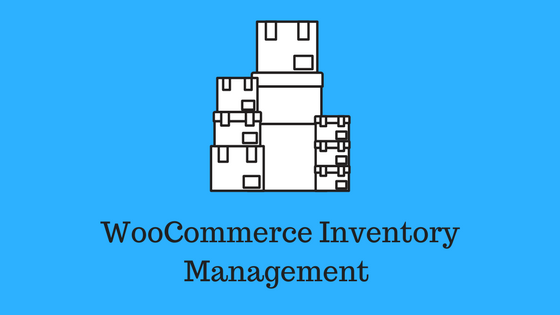 Like in other cases, you can find some awesome plugins or extensions for WooCommerce inventory management too. Let’s look into some of the areas where these solutions can make a positive difference. When you are running a business, sometimes you can’t just rely on one sales channel. So there is a possibility that in addition to your WooCommerce store, you are also managing a physical store. It feels good to have sales and revenue coming in from multiple channels, but how do manage the logistical challenges? The sales reports from your WooCommerce store is readily available, but the one from the physical store is not always easily updated. You need to depend on your store staff to update them. Once you get the data, you have to integrate them with your WooCommerce data to get some real perspective of your business performance. All this would become quite simple once you integrate an inventory management solution with your WooCommerce store. Supply chain management is another major headache for WooCommerce store owners. It is not an easy task to accurately predict the demand for your products. Sales of certain products can be sluggish at times and it may surge at some other times. Updating your inventory is a tricky task that needs to go according to the demand of products. If you are stocking large quantities of a slow-moving product and running low on a fast moving one, your strategies are not quite there. An inventory management tool can help you in making wise stock update decisions all the time. For example, a good inventory management solution integrates everyone in the supply chain – the retailer, the warehouse manager, and the supplier. If a notification goes to all these parties every time the retailer sells a certain product, then things will be much easier. Everyone concerned will be aware of the stock status and demand trends. Being prepared all the time does a great deal of mental peace and business success. Some of the inventory management tools help with product identification. This is achieved by assigning a unique bar-code for each item. So when you want to track your business growth, you can easily trace back to the number of sales of each product. You can obviously order more stock of top selling products, and at the same time devise strategies of business expansion around such products. By the same logic, you can reduce stock or discontinue a slow-moving product as well. Overall these tools provide intelligent insights for business development. Implementing a new plan is quite easy when you have all the necessary details available at easy disposal. As you have seen, inventory management tools offer the scope of automation in everything from stock updates to marketing drives. As all factors of your supply chain management are coordinated well, you can take more informed stock update decisions. Similarly, initiating a promotional drive for a slow moving product too can be decided more readily. Generating reports of store performance depending on various metrics, and sharing them with stakeholders is quite easy with these tools. Decisions concerning various aspects of your store can be taken at all times without hassles. When you are running a WooCommerce store, a smooth integration with your store data is essential. Inventory management plugins and add-ons integrate seamlessly with WooCommerce and its data. The ability to manage multiple sales channels is also facilitated largely due to the smooth integration with WooCommerce. When you get notifications about your store real time, you can always be prepared to take action. Timely action is essential at different levels to continue the smooth workflow of your WooCommerce store. There are often times when a timely update would save an out of stock situation or delays in delivery. The simple fact that there is a system running behind your store tracking every minute detail and promptly updating you would bring in the peace of mind. Managing your inventory is a major task that can offer a lot of hassles to WooCommerce store owners. It becomes extremely difficult when you have multiple sales and procurement channels. It is important to integrate and coordinate everything in one place for the store owner to keep a firm grip on the store operations. 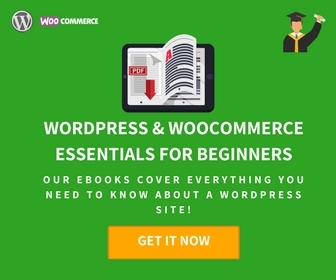 Thankfully WordPress WooCommerce community offers different solutions to effectively manage your inventory. The solutions mentioned in this article should help you streamline your inventory in the way you envision. If you have any queries or suggestions, please don’t hesitate to leave a comment.